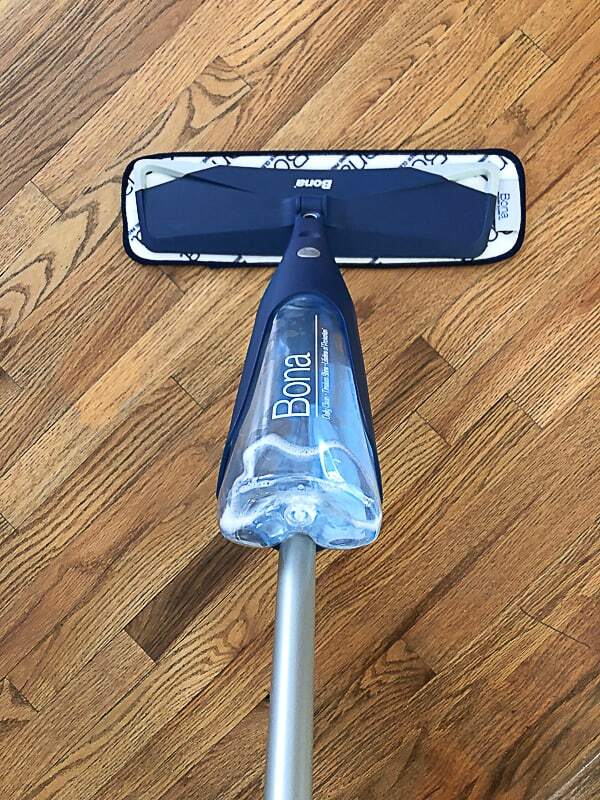 I want to thank Bona for partnering with me on this deep clean post. All opinions are my own. If you dread organizing and cleaning, read these easy tips to deep clean your home that will relieve the stress and make the process more enjoyable. If you have been following along with me on Instagram or Facebook, you know that I have been knee-deep in organizing and cleaning our house. Every year after Christmas, I start the annual winter purging, organizing and deep cleaning. Once the Christmas decor is put away, I love the quiet and simple way the house looks. It feels like the house can breathe again. 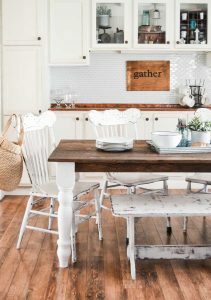 Every year, I want to capitalize on that feeling and take it a step further by giving the house a deep clean, purge and organization overhaul. I look forward to organizing and deep cleaning and I do it a few times a year. But, I know a lot of people don’t feel the same way about the process. 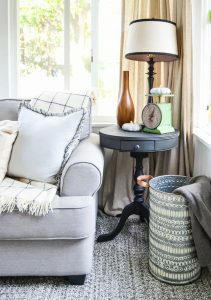 It can be a stressful process for many so I thought I would share some of my tips for giving your home a deep clean this winter to make it an easier process. Start Small: One of the easiest ways to make the deep clean and organization process simple is to start small. Instead of trying to tackle an entire room, start with a closet, a cabinet, the fridge, etc. 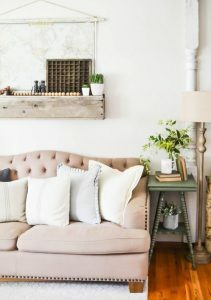 Think about ways you can break up an entire room into smaller pieces so you can get it done in shorter amounts of time without you feeling overwhelmed. 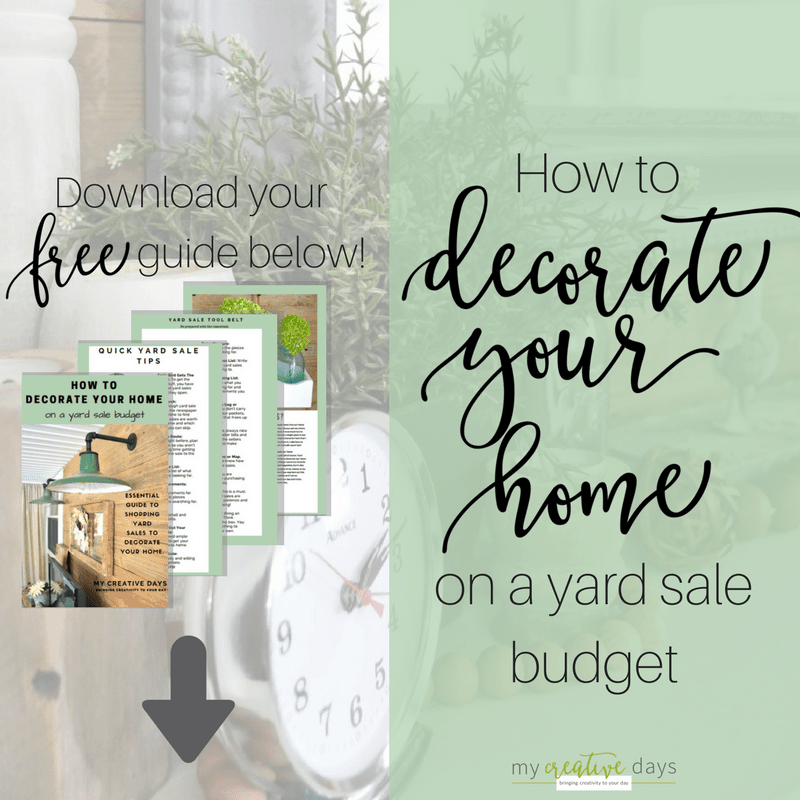 Don’t put the pressure on yourself to get the entire house done in one day. It will not happen and you will end up feeling defeated before you even start. Break up each room into smaller chunks and choose one of those chunks per day until you get the entire house done. It may take a little longer, but it will get done and it will get done without pressure or stress. 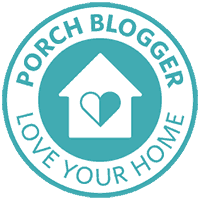 Purge: What I like to do before I deep clean any area in our home is to go through it and purge everything we aren’t using, loving or needing anymore. I break up each room into small “chunks” so I can be sure to go through each area thoroughly. Once I have purged that area, I deep clean it. For instance, if I am starting in the kitchen, I break it up into small areas. The fridge is one area. The freezer is another area, the cabinets are another area and so on. I break the cabinets into even smaller chunks. I only work on one cabinet at a time. I don’t do them all at once. I take everything out of one cabinet, purge what we aren’t using and then I deep clean the shelves and inside of the cabinet before I put anything back in. I do it just like this in every room in our home so I know that everything has been gone through and every inch gets deep cleaned. Empty Boxes: The purge process will bring about a lot of things you want to get rid of. Make sure you have empty boxes or totes for those items. As soon as the boxes or totes are full, get them out of the house. Make it a habit to put the boxes in your car so it is easy to drop them off when you are passing your local donation center. If you don’t get rid of the boxes as soon as possible, you may be tempted to grab things out of the boxes. Out of sight, out of mind is your motto when you are deep cleaning. Assemble Cleaning Caddy: I have found that deep cleaning is so much easier when you have all of your favorite cleaning supplies in a caddy that you can carry from room to room. It is very frustrating when you have a good cleaning rhythm going and you have to stop to search for a cleaning supply. Try and simplify the amount of cleaning supplies you use. Limit them to the products you couldn’t live without and limit the number of cleaners to whatever will fit inside the caddy you choose. This way, you always have everything you need with you as you deep clean your way around the house. The Right Supplies: To give your home the deep clean it needs this winter, make sure you have the right cleaning supplies on hand. 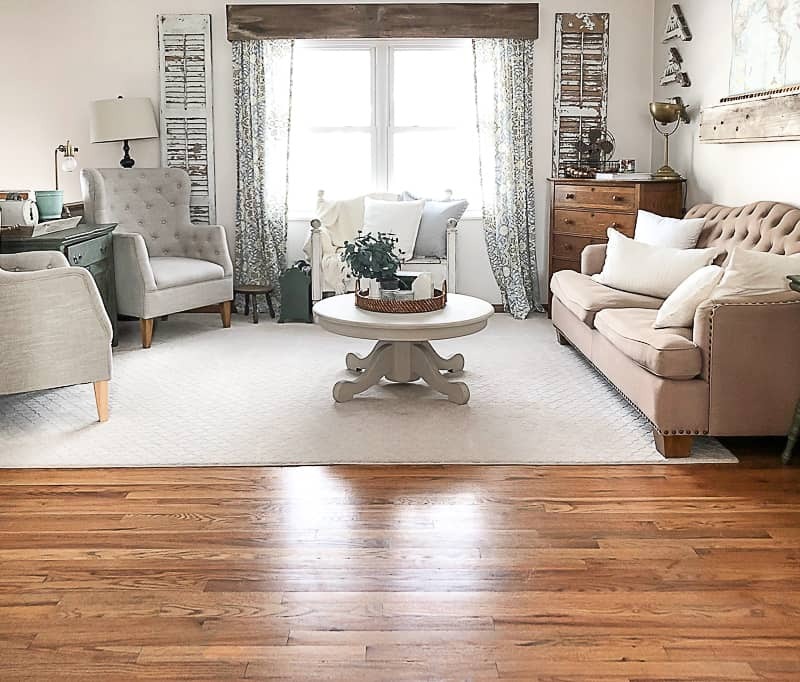 We have hardwood floors in our home so it has always been important to me to use the right cleaners and solutions on the floors. I love using the Bona Hardwood Cleaner. It gives our floors a complete clean by gently and effectively removing dust, dirt and grime. Their Greenguard Gold certification means that I can feel confident about using the product in our home and around the kids. 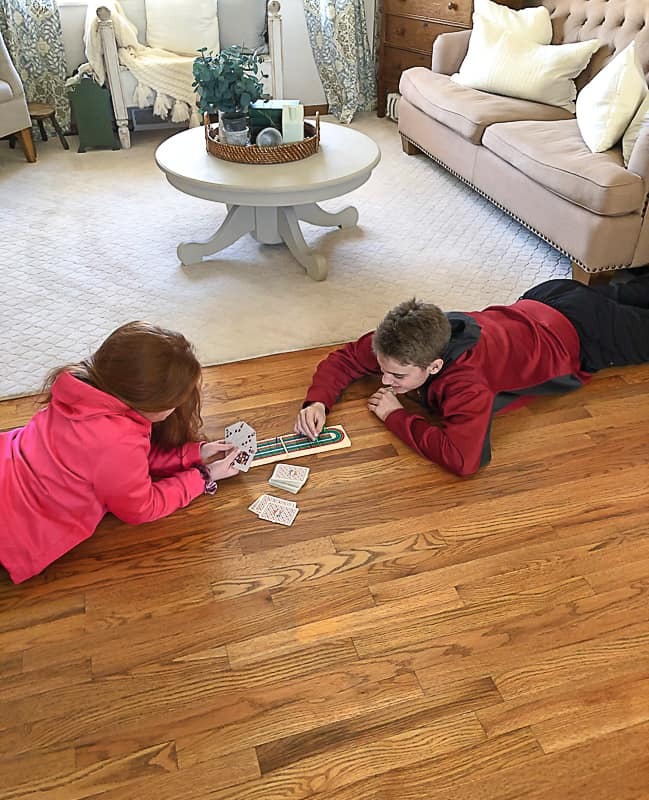 It is so funny, but our kids always lay on the hardwood floor of our living room to play games, read books, do homework or watch shows on the iPad. 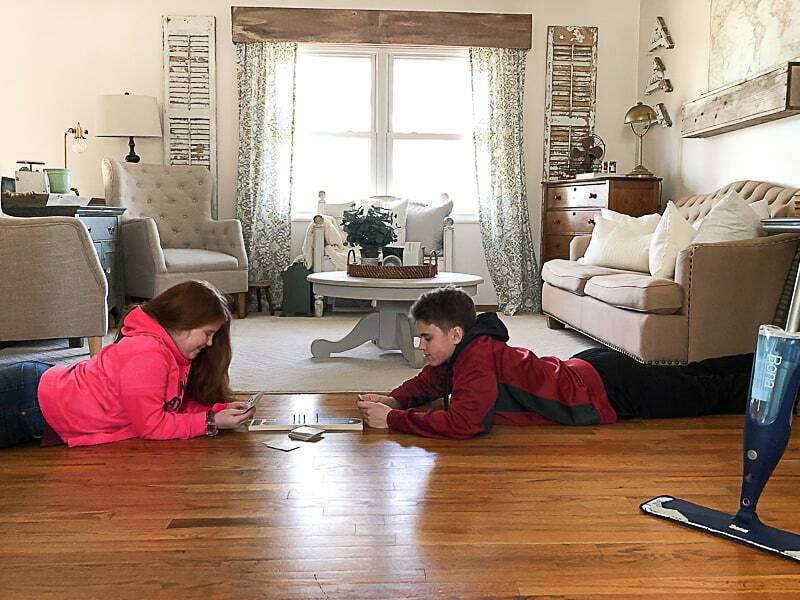 We have a rug, but they always choose the hardwood. I am fine with that, but that means it is extremely important that the floor is always clean. 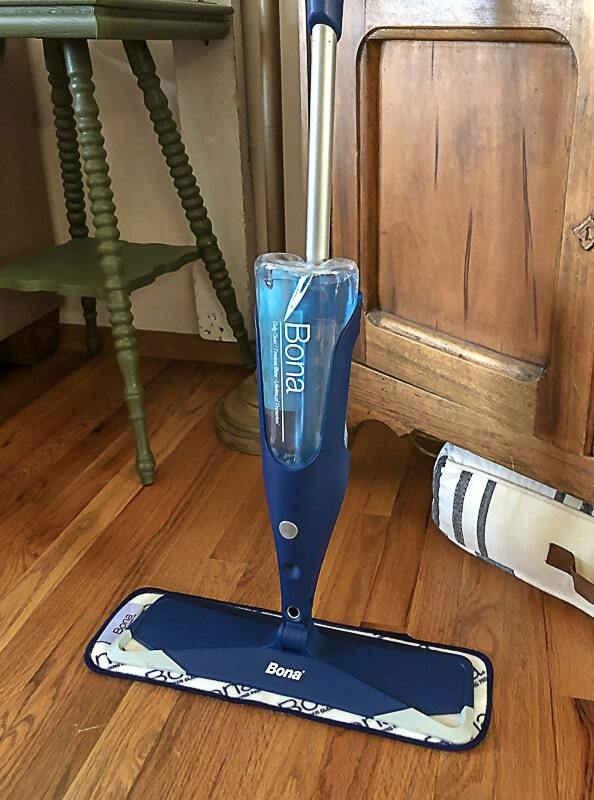 Let me talk about the Bona Premium Spray Mop and how easy it is to work. The hardwood cleaner comes in a cartridge that fits right into the mop. All you have to do it put the pad on the bottom of the mop, pop the cartridge on the front and the mop is ready to go. There is a trigger on the handle of the mop that you squeeze to release the cleaner and then you push the mop around your floors! The base plate of the mop is the largest in the industry! It is 16.75″ so I am able to clean more surface area in one swipe. I can have all of our hardwood floors cleaned in no time with this mop. Gone are the days when I would get on my hands and knees to clean the floors. My back and knees are very thankful. 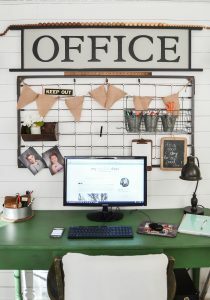 Deep cleaning and organizing does not have to be a dreadful process. If you implement some of these easy tips, it will make the process more enjoyable and less stressful. 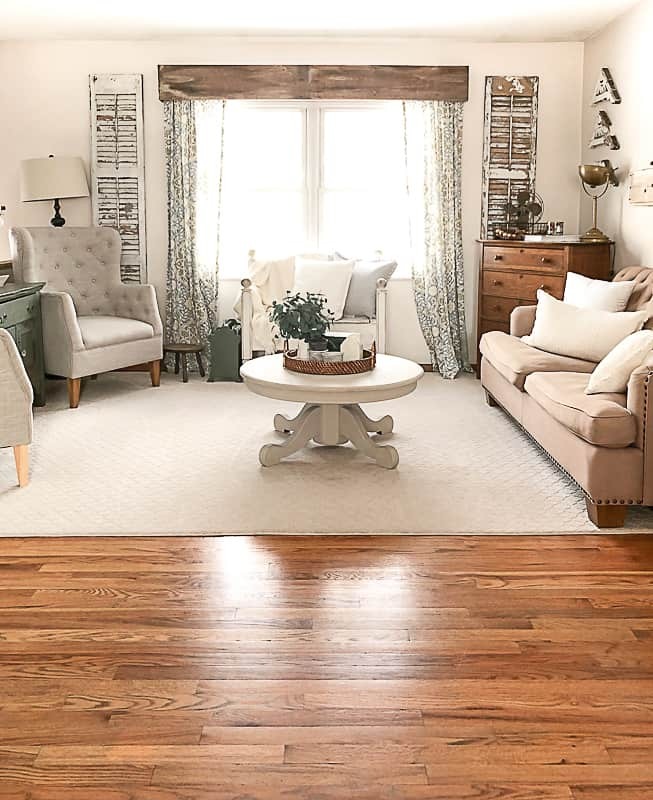 Make 2019 the year you take control of your home and create a place you are excited to retreat to at the end of a long day. I love these tips! I think starting small makes such a big difference! So does having the right cleaning supplies. Love that mop! Me too! That mop is amazing! Makes cleaning a lot easier! Could you please share about your curtains? I love them! I’m going to try that mop!